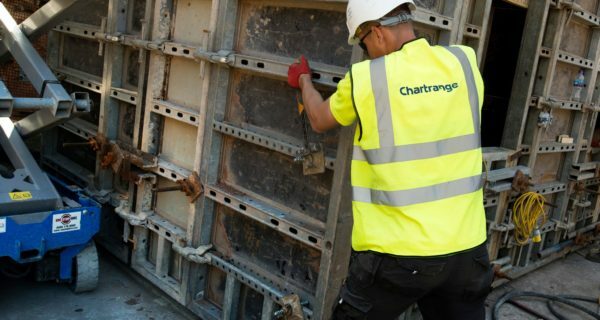 Established for over 30 years, Chartrange Group are a leading contractor based in the North West. Our work includes demolition, bulk earthworks, remediation, civil engineering and recycling. 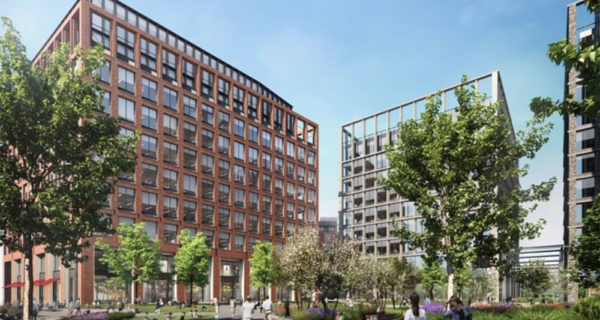 We provide complete turn key solutions for both public and private sector projects up to a value of £10m right through from tender to handover. We offer a turn key enabling solution involving Demolition, Bulk Earthworks, Remediation, In-situ concrete structures, drainage systems and hard/soft landscaping. We promote the highest standard of safe working practice, health and safety is at the forefront of everything we do. 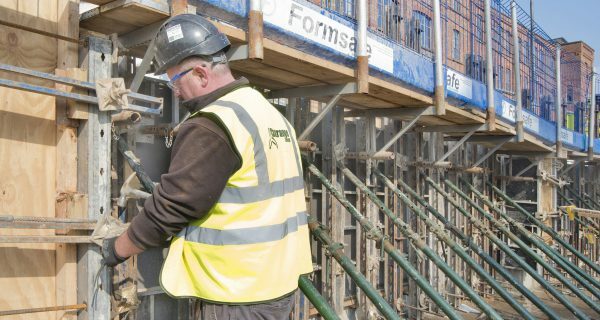 We actively invest in our workforce, equipment and procedures to ensure we deliver projects in a safe working environment. All our trucks are accredited to FORS standard and equipped with the latest industry leading technology. 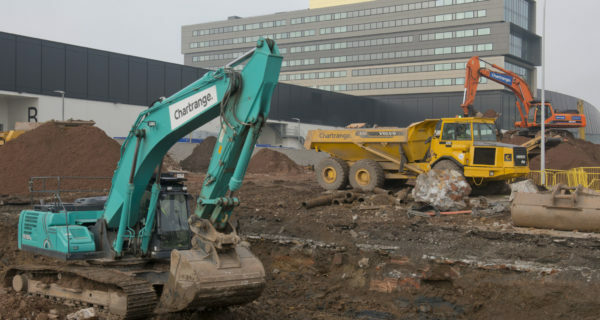 Chartrange, established over thirty years ago in Manchester, with an aim to service the construction industry in bulk excavation and material disposal requirements. Building on our bulk earthworks heritage, we quickly expanded, and as a result, diversified into the field of remediation, civil engineering and demolition. Our expansion prompted the move to our current premises in Dukinfield, Cheshire. 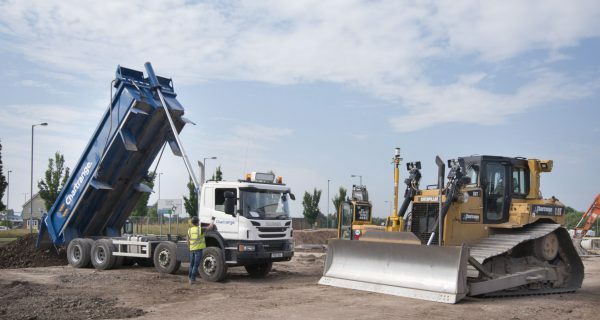 Bulk earthworks operations are an important part of the early works on any site development. 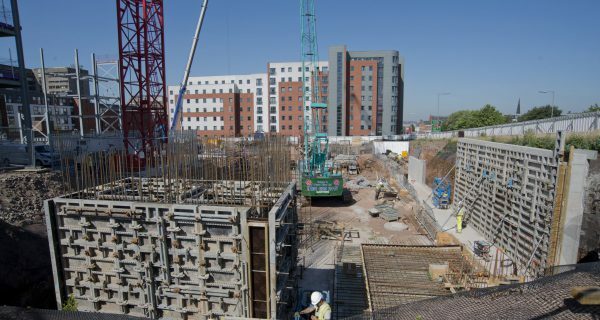 Our expertise includes the provision of remediation services for a range of clients, from land developers, house builders, & large retail chains. Our Civil Engineering division has been operating since 2008, and now makes up a large percentage of the work carried out by the Group. 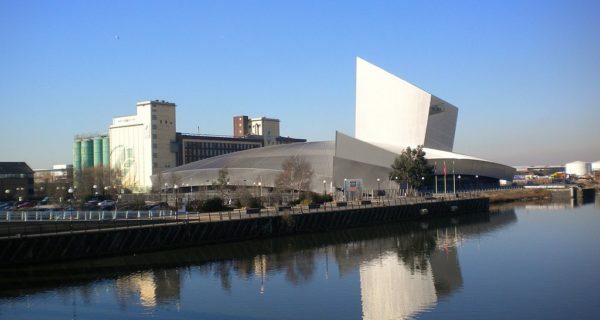 Chartrange were sub-contractors on the £30m Kings Dock development. To provide a development platform for follow trades, our scope of works included; full site remediation including a largescale cut and fill exercise, obstruction removal and management of extensive on site contamination, in line with the the agreed Materials Management Plan. 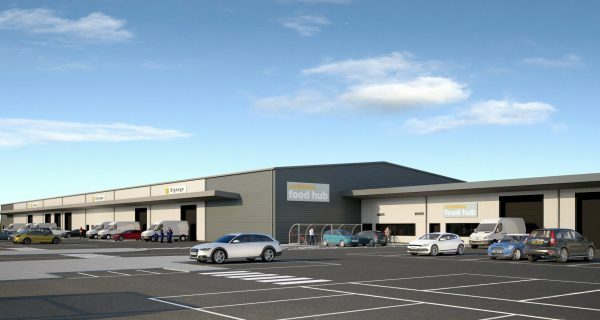 This new 65,000 square foot market replaced the existing rundown building off Edge Lane in Old Swan. 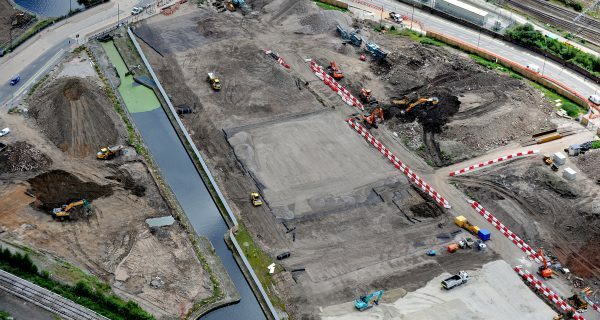 Our works on this site included earthworks, groundworks and civils. 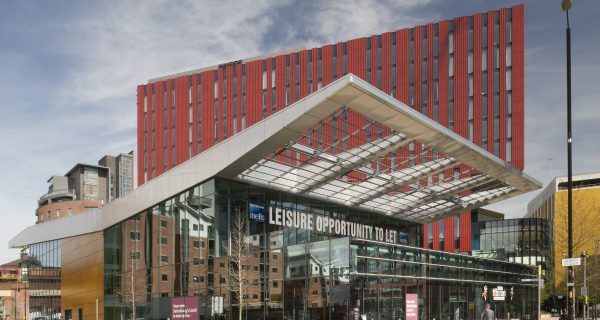 The multi-million pound development was situated in a live city centre environment working directly in and around the general public. Chartrange have a very proactive attitude and are always willing to work with you to overcome problems. They provide a quality service, with very high health and safety standards at competitive rates and I look forward to working with them again soon.